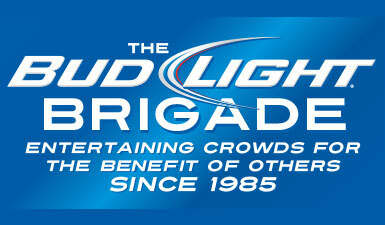 The group was formed from members of the Bud Light Brigade. 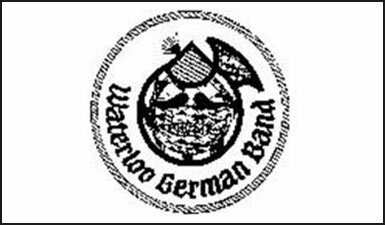 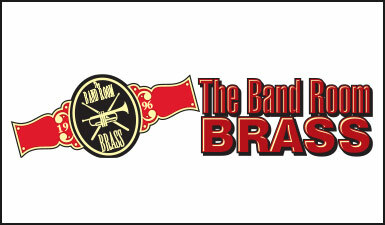 Six to ten members participate in most Bandroom Jobs. 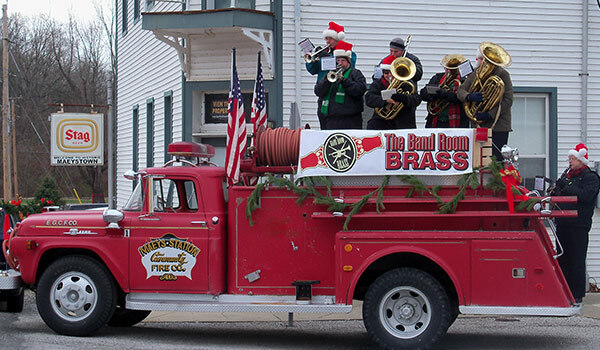 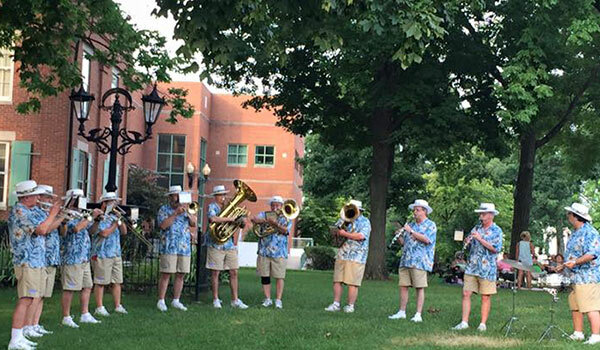 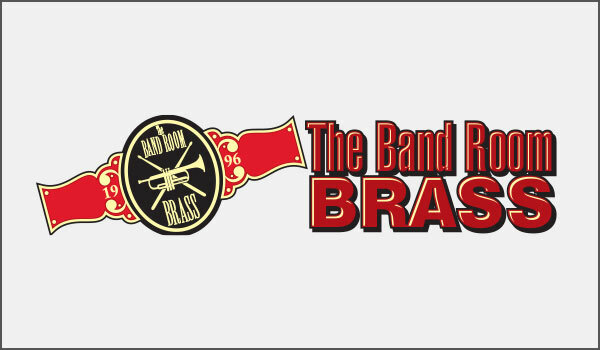 The Bandroom Brass can vary it’s repertoire depending on the venue, playing anything from polkas to swing to Dixieland. 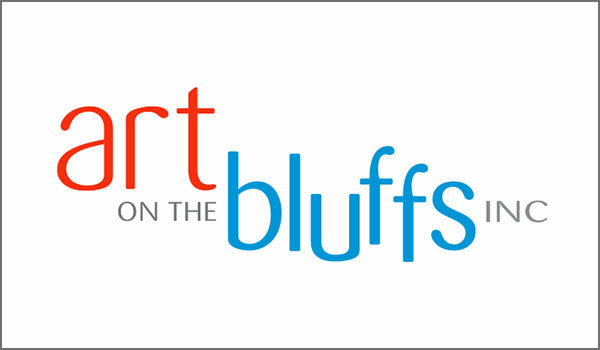 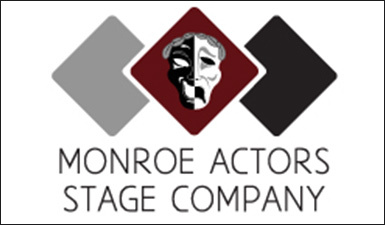 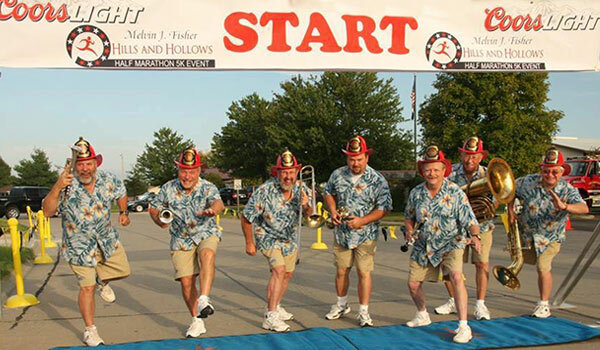 Members of this group donate their time and talent with all proceeds going to local charities.